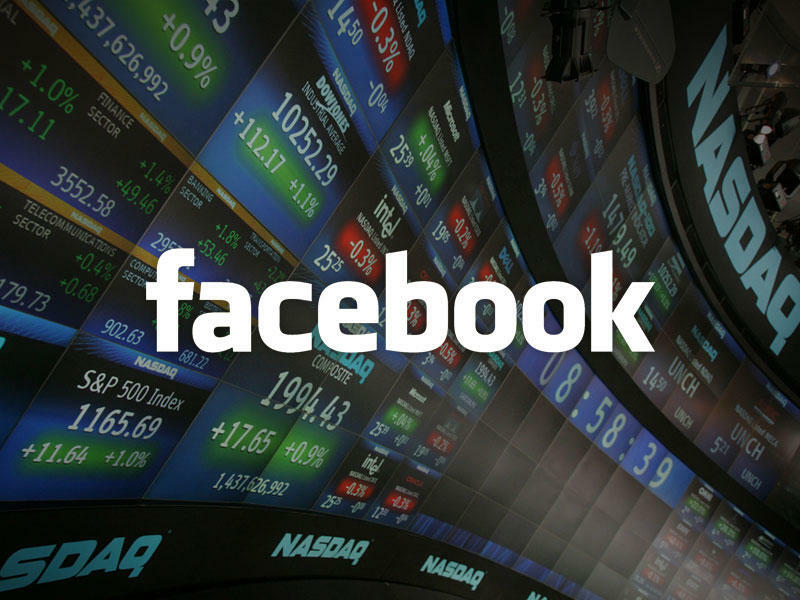 Facebook announced its second quarter 2014 earnings on Wednesday after the bell. The company reported an earnings per share of 42 cents on revenue of $2.91 billion, crushing Wall Street expectations of 32 cents EPS on $2.81 billion in revenue. Looks like any doubters in the social network can rest their fears for now. Daily active users (DAUs) were 829 million on average for June 2014, an increase of 19% year-over-year. Facebook's revenue was up 61 percent from the same quarter last year, largely due to advertising revenue, which jumped 67 percent from the same quarter last year. Also — one of the major areas investors were first concerned with is now a major revenue generator for Facebook: mobile ads. In fact, 62 percent of all of Facebook's total ad revenue comes from mobile ads, up from 41 percent a year ago. "We had a good second quarter," Facebook CEO Mark Zuckerberg said. No kidding, huh? Shares of Facebook are up about 3 percent on the news.